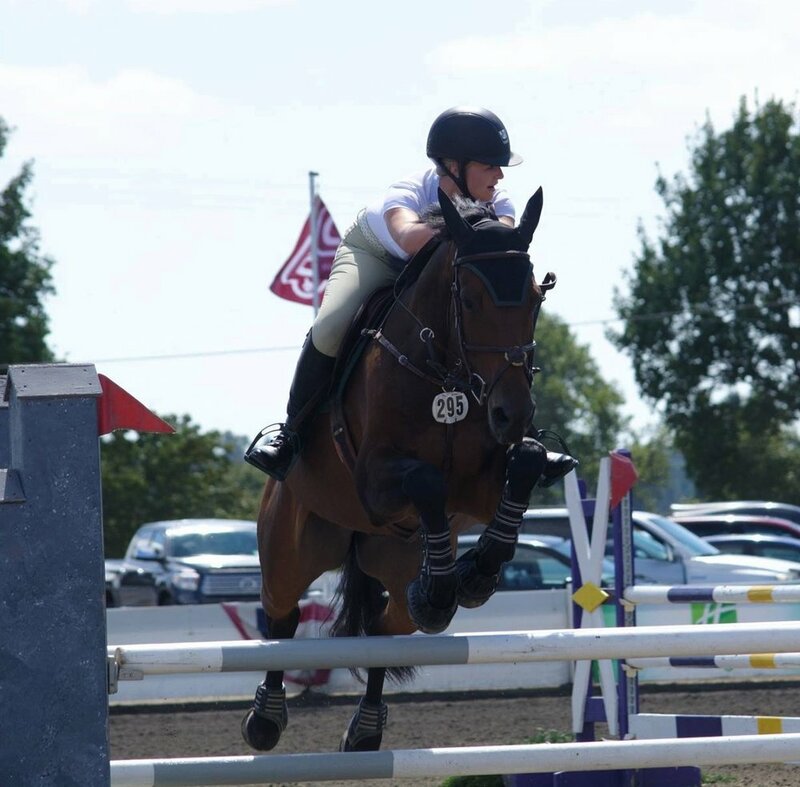 We offer specialized coaching for hunters, jumpers, and equitation at local, national and international "A" shows. We train horses and riders of all ages and experience levels from beginners to advanced. Our lesson program begins with lunge lessons for our new young riders on seasoned school horses. For those interested and with more experience, half- or full-leases with school and show horses can be arranged to best suit your training goals. Our students begin with the basics in flatwork including lateral aids, fundamental dressage techniques and are introduced to jumping when they have a solid foundation. We work year round to keep our horses conditioned and prepared for the physical and mental demands of a traveling competition schedule. Regular group lessons are scheduled and private lessons are available for personalized time with students. Our non-showing horses benefit from the same training regimen and we are proud to have many healthy horses over the years that were sound and showing well into their later years. Out of the saddle, students are taught lessons in horsemanship and responsibility. We focus on safety, horse handling techniques, grooming principles, and other equine skills that build character and teach self-discipline. It is an excellent environment for learning and growing for all ages.